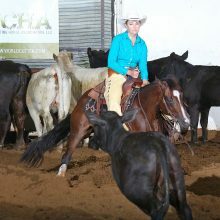 We are accepting horses for training and lesson clients. 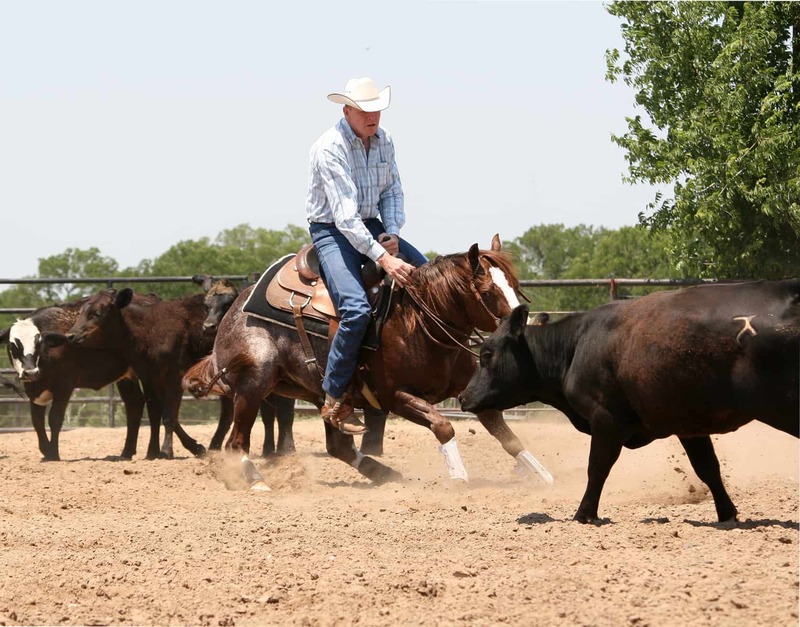 With 35 years experience we offer Cutting Horse training, and Performance Horse Training at our ranch in Muenster, Texas, located between Dallas/Fort Worth and Oklahoma City. 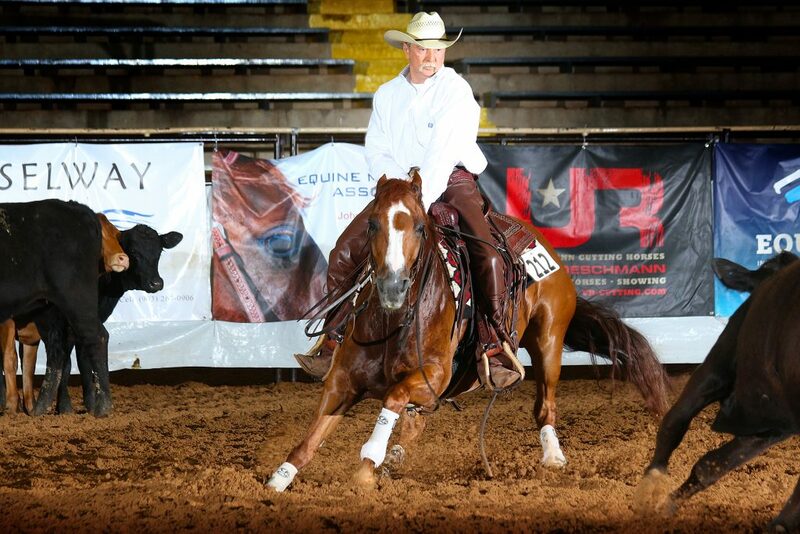 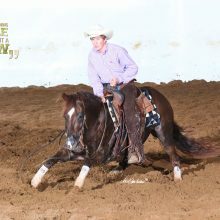 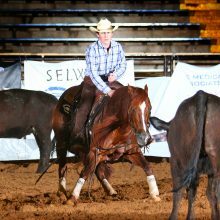 We start young horses and train and show Futurity Horses, Aged-Event Horses, and Seasoned Cutting Horses. 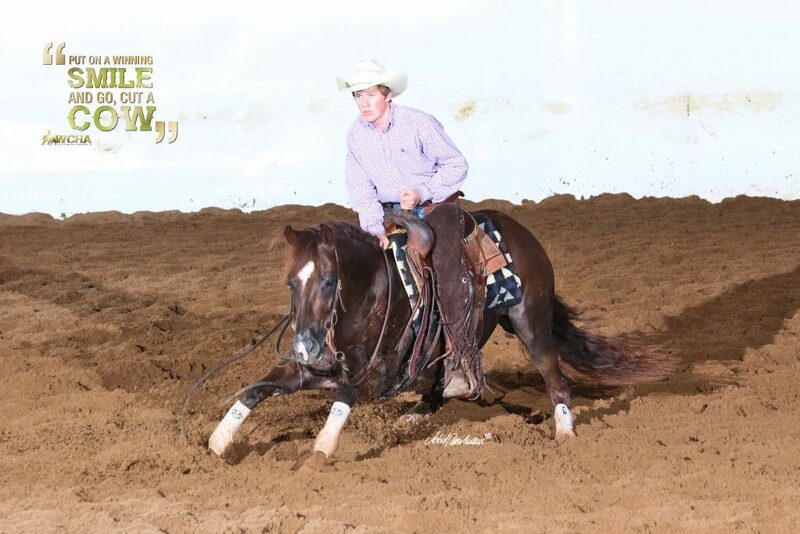 We take pride in our 2y old program. 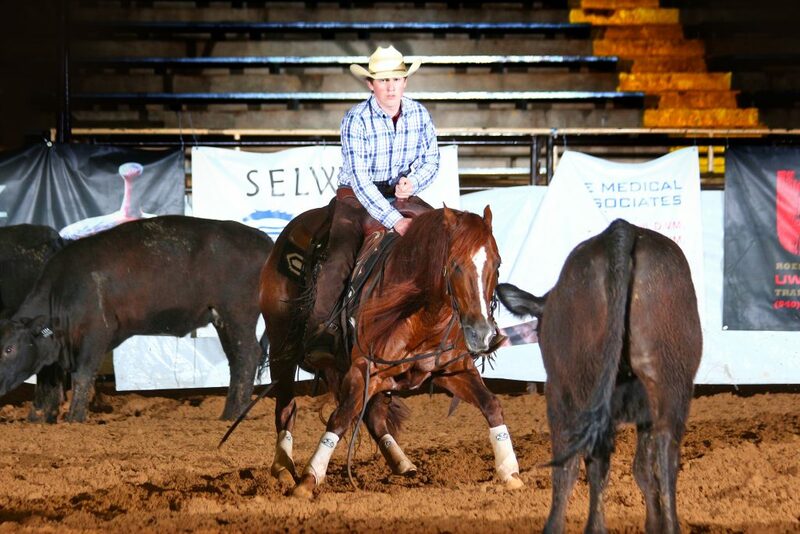 Its an accelerated learning process, from kindergarten to college! 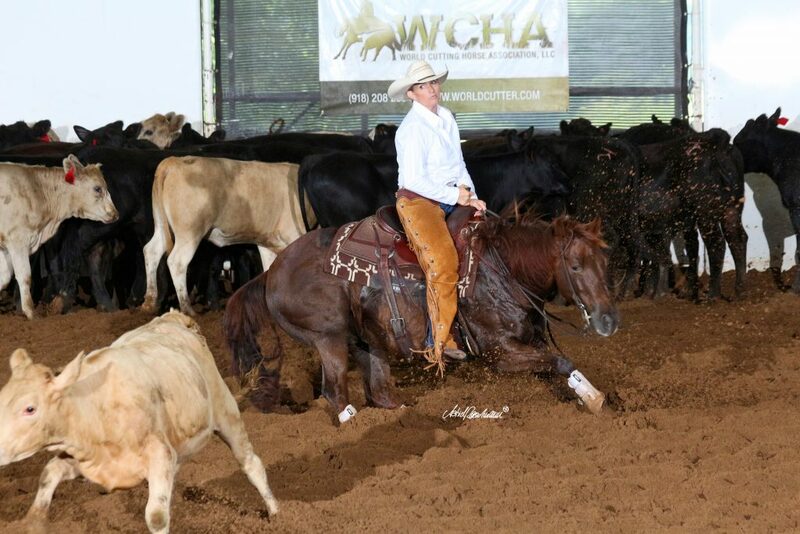 We start all horses with basic groundwork, and light riding until they have developed the correct muscles and are strong enough to step up to the next level. 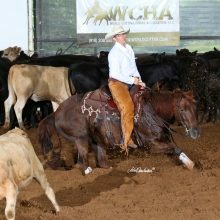 Uwe Roeschmann’s training program gives you a horse which is supple and soft, and mentally and physically fit and balanced. 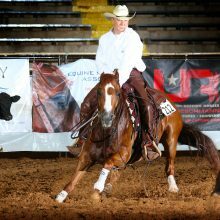 His training allows the horse not only to achieve the necessary flex and frame to work a cow, but to have a confident understanding of the riders aids. 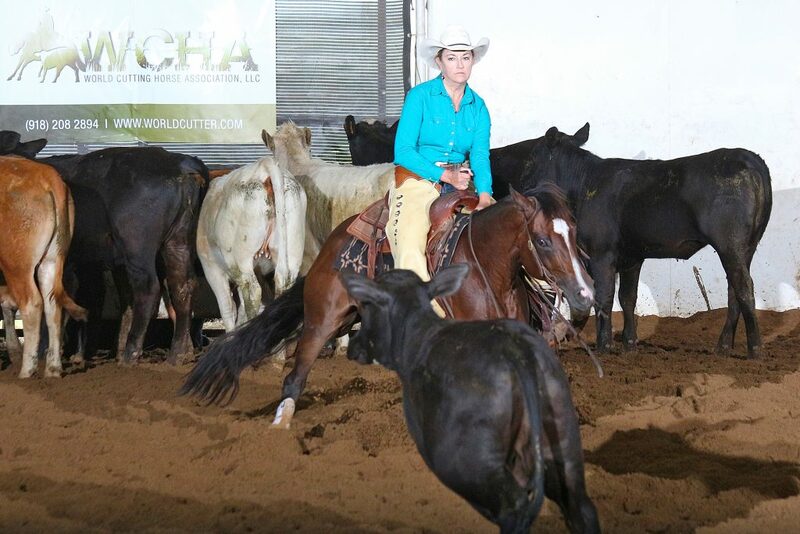 Uwe has started and trained hundreds of young horses and we can proudly say that all of them left our facility sound and sane – either to be a Cutting Horse, Working Cow Horse, or All-Around Horse.